Welcome to our Lessons Page. Learn about Working Equitation — LINK. Here at Tri-State our main objective is to get you on (or back on) your horse. Our club’s main focus is to offer opportunities for you to develop new and improved riding skills. 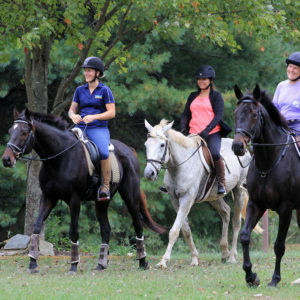 The Riding Improvement Program helps riders of all levels and in all disciplines. 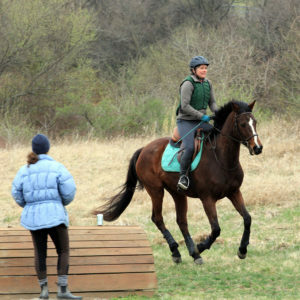 From the beginner rider to the competitive adult rider, the program has something for everyone throughout the year. We offer lessons on a weekly basis. Our notable instructors give excellent professionally run small group lessons. (See the link below to read about our instructors.) As a Tri-State member you will have the opportunity to take lessons and participate in other events and clinics at various locations, which is helpful to teach our horses (and ourselves) to accept new and different situations without fear. Our lesson program is friendly and low stress, with the goals of safety and improvement. We invite you to join the club’s membership… for riding improvement, for fun, for socialization…we encourage you to participate.